In Android, an ImageView is a rectangle by default. How can I make it a rounded rectangle (clip off all 4 corners of my Bitmap to be rounded rectangles) in the ImageView? This is pretty late in response, but for anyone else that is looking for this, you can do the following code to manually round the corners of your images. This isn't my code, but I've used it and it's works wonderfully. I used it as a helper within an ImageHelper class and extended it just a bit to pass in the amount of feathering I need for a given image. 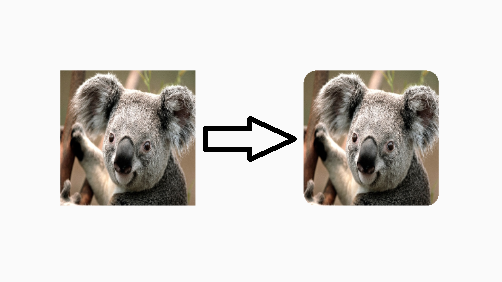 I've created a RoundedImageView based off this code that wraps this logic into an ImageView and adds proper ScaleType support and an optional rounded border. In the v21 of the Support library there is now a solution to this: it's called RoundedBitmapDrawable. Clipping to rounded shapes was added to the View class in API 21. 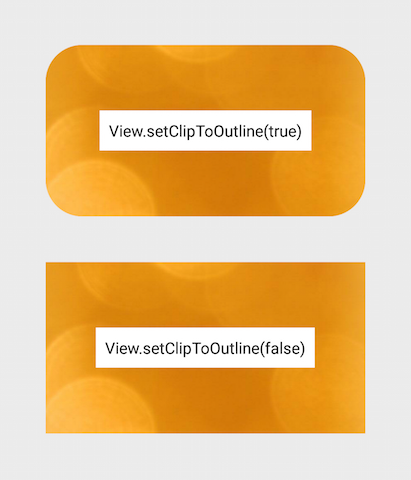 Set the drawable as your ImageView's background: android:background="@drawable/round_outline"
According to this documentation, then all you need to do is add android:clipToOutline="true"
This method works for any drawable shape (not just rounded). It will clip the ImageView to whatever shape outline you've defined in your Drawable xml. setClipToOutline() only works when the View's background is set to a shape drawable. If this background shape exists, View treats the shape's outline as the borders for clipping and shadowing purposes. The ImageView (including anything else in the layout) will now display with rounded layout shape. Also, I overrode ImageView to put this in so I could define it in xml. You may want to add in some of the logic that the super call makes here, but I've commented it as it's not helpful in my case. 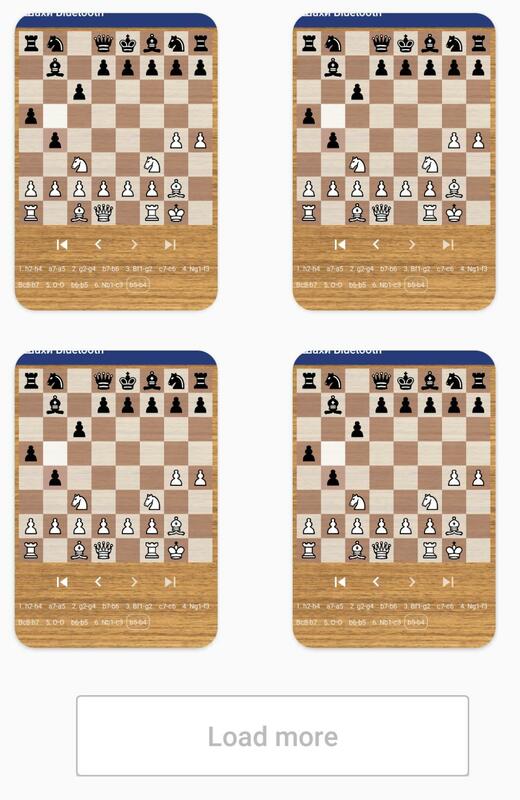 Or you can user Picasso Library from Square. Then in a RelativeLayout you can first place your image and then in the same location above the shape with another ImageView. The cover-shape should be larger in size by the amount of the border width. Be careful to take a larger corner radius as the outer radius is defined but the inner radius is what covers your image. Hope it helps somebody, too. My implementation of ImageView with rounded corners widget, that (down||up)sizes image to required dimensions. It utilizes code form CaspNZ. As of recently, there is another way - using Glide's Generated API. It takes some initial work but then gives you all the power of Glide with the flexibility to do anything because you writhe the actual code so I think it's a good solution for the long run. Plus, the usage is very simple and neat. After adding these files, build your project. You can set your desired width, height and radius on CardView and scaleType on ImageView. You should extend ImageView and draw your own rounded rectangle. If you want a frame around the image you could also superimpose the rounded frame on top of the image view in the layout. Superimpose the frame on to op the original image, by using a FrameLayout for example. 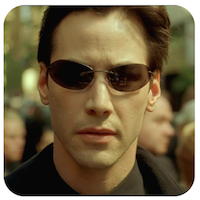 The first element of the FrameLayout will be the image you want to diplay rounded. Then add another ImageView with the frame. The second ImageView will be displayed on top of the original ImageView and thus Android will draw it's contents above the orignal ImageView. Props to George Walters II above, I just took his answer and extended it a bit to support rounding individual corners differently. This could be optimized a bit further (some of the target rects overlap), but not a whole lot. I know this thread is a bit old, but its one of the top results for queries on Google for how to round corners of ImageViews on Android. * Use this method to scale a bitmap and give it specific rounded corners. * @param context Context object used to ascertain display density. * @param bitmap The original bitmap that will be scaled and have rounded corners applied to it. * @param upperLeft Corner radius for upper left. * @param upperRight Corner radius for upper right. * @param lowerRight Corner radius for lower right. * @param lowerLeft Corner radius for lower left. * @param endWidth Width to which to scale original bitmap. * @param endHeight Height to which to scale original bitmap. * @return Scaled bitmap with rounded corners. // draw the rounded corners around the image rect. clockwise, starting in upper left. // fill in all the gaps between circles. clockwise, starting at top. Romain Guy is where it's at. In the /res/drawable folder, create a frame.xml file. In it, we define a simple rectangle with rounded corners and a transparent center. In your layout file you add a LinearLayout that contains a standard ImageView, as well as a nested FrameLayout. The FrameLayout uses padding and the custom drawable to give the illusion of rounded corners. There is a cool library that allows you to shape imageviews. The following creates a rounded rectangle layout object that draws a rounded rectangle around any child objects that are placed in it. It also demonstrates how to create views and layouts programmatically without using the layout xml files. * the Layout that will contain the View. * draw method instead of just calling the draw method of its children. * RoundedRectangle will not call its draw method. // Add the message to the RoundedRectangle. *  A LinearLayout that draws a rounded rectangle around the child View that was added to it. * A LinearLayout that has rounded corners instead of square corners. // Listener for the onDraw event that occurs when the Layout is drawn. * Set the background color to use inside the RoundedRectangle. * @param Primitive int - The color inside the rounded rectangle. * Get the background color used inside the RoundedRectangle. * @return Primitive int - The color inside the rounded rectangle. why not do clipping in draw()? Thanks a lot to first answer. Here is modified version to convert a rectangular image into a square one (and rounded) and fill color is being passed as parameter. it may be helpful to you friend. Here is a simple example overriding imageView, you can then also use it in layout designer to preview. This is for fast solution. Radius is used on all corners and is based of percentage of bitmap width. I just overrided setImageDrawable and used support v4 method for rounded bitmap drawable. Answer for the question that is redirected here: "How to create a circular ImageView in Android?" With the help of glide library and RoundedBitmapDrawableFactory class it's easy to achieve. You may need to create circular placeholder image. you can use only ImageView in your layout and using glide, you can apply round corners using this method. Quite a lot of answers! 1) Set the FrameLayout to the width and height - in my case the size of the image (50dp). A fast ImageView that supports rounded corners, ovals, and circles. A full superset of CircleImageView. I've used it in my project, and it is very easy. Not the answer you're looking for? Browse other questions tagged android imageview android-imageview android-image rounded-corners or ask your own question. How to Make an ImageView in Circular Shape?